The United States has unleashed a full-blown campaign to force out Nicolas Maduro, having reaffirmed its commitment to continue supporting Juan Guaido, the self-proclaimed interim president. The US attempts to oust Venezuelan President Nicolas Maduro mark a new step in implementing the current administration’s plan to reinforce control over the region and curb Russia’s and China’s influence there, The Wall Street Journal reported. According to the WSJ’s source, the Trump administration has adopted a new strategy towards Latin America, and it’s not just about Venezuela. The insider claims that Cuba will likely return to the spotlight since it’s “an antagonist that has dominated American attention in the region for more than 50 years, as well as recent inroads made by Russia, China and Iran”. The WSJ writes that even though Washington has long criticized Maduro and his predecessor, Hugo Chavez, there’s a number of administration officials who believe that Cuba presents a greater threat from the national security perspective. 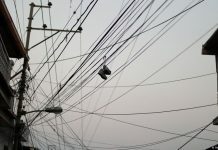 Those officials have reportedly cited Cuba’s intelligence operations in the US and its attempts to push the anti-American agenda forward in neighboring Latin American countries. 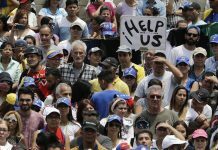 The publication further elaborates that the Trump administration is seeking to sow discord between Venezuela and Cuba and to cause the “collapse of the regimes” in both countries. In light of US attempts to isolate Havana and Caracas, the two countries are intensifying their contacts with Russia, China and Iran, which spurs Washington’s indignation, the WSJ notes. A potential ouster of Venezuela’s Maduro is likely to have an immense impact on the region as a whole, and Cuba in particular. The Trump administration has reversed the Obama-era policy toward the island, having imposed a de facto economic blockade on Havana, which depends heavily on Venezuelan oil. According to the newspaper, the new strategy was developed by Mauricio Claver-Carone, Senior Director of the US National Security Council’s Western Hemisphere Affairs division, while Senator Marco Rubio and Congressman Mario Diaz-Balart significantly influenced the plan. The WSJ then alleged that after Venezuela and Cuba, the US will focus on Nicaragua. 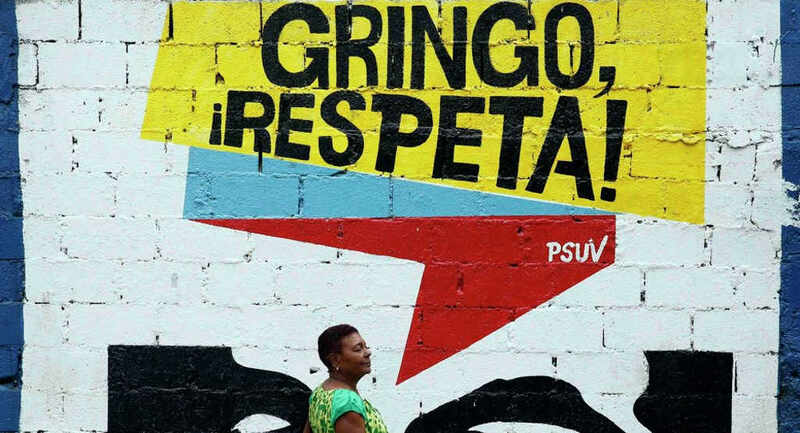 But the strategy bears serious risks: if Washington’s support for Venezuelan opposition figure Juan Guaido fails to force Maduro out of office, or break ties between Caracas and Havana, the situation in Venezuela may further deteriorate, while the US will be mired in the crisis. Such a setback may strengthen the positions of Beijing, Moscow, and Tehran in the region, the paper alleged. At the same time, the WSJ suggests that the US is unlikely to involve other nations in its activities against Cuba: Venezuela has long been considered an outcast by many US allies; however some nations, including Canada and France, are interested in Cuba’s business community. 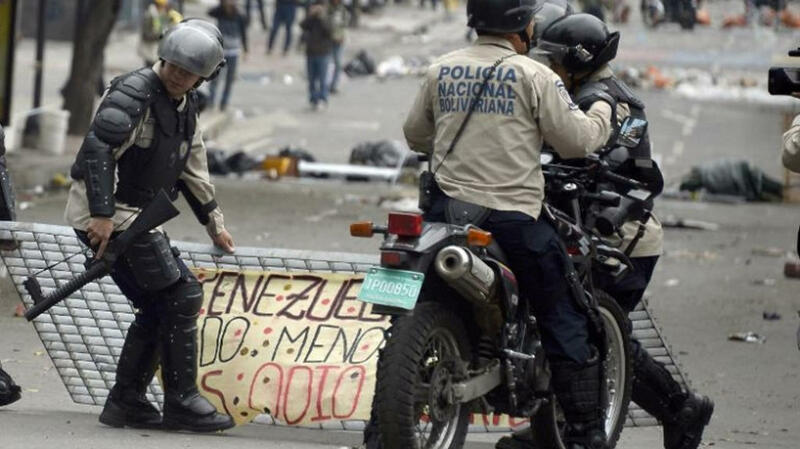 Over the past several days, Venezuela has been living through a presidential crisis: on 23 January, the head of the opposition-led National Assembly, Juan Guaido, challenged the legitimately elected Maduro and proclaimed himself the country’s interim president. 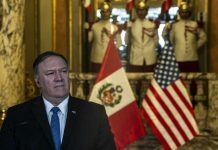 The move was instantly recognized by the United States and a handful of South American countries, with the Trump administration urging Maduro to step down and accept Guaido’s presidency as a fait accompli. While Maduro has accused Washington of orchestrating a coup in the country, the US has decided to step up the pressure on him and announced that it was slapping sanctions on Venezuela’s state-owned oil and gas giant PDVSA. Washington blocked all of PDVSA’s assets under its jurisdiction and froze $7 billion worth of the company’s assets, which was blasted by the Venezuelan authorities as a “robbery” that is being accomplished with the help of the “treacherous action of the Venezuelan opposition”. Shortly after that, the US certified the authority of Guaido to control some assets held by US-insured banks, while the Venezuelan Supreme Court blocked the opposition leader’s bank accounts and financial transactions within the country’s jurisdiction. It also banned Guaido from leaving the country until an investigation into his activities is completed. US National Security Adviser John Bolton, for his part, has warned Caracas of “serious consequences for those who attempt to subvert democracy and harm Guaido”. Guaido has been recognized by US key allies, including Canada and Israel, and over a dozen Latin American nations. The EU Parliament is also considering following suit. Russia, Iran, Turkey, China, Nicaragua, El Salvador and others have, in turn, reaffirmed their support for Maduro as the only legitimate president of Venezuela.